Linda Calhoun, is an entrepreneur, activist, and community leader based in San Francisco, CA. A graduate of Boston University with a B.S. degree in Mass Communication, Linda's career path led her to work in International Policy Coordination, Media, Technology and Data Management. Her work has met the unique and increasingly important intersections of STEM and Social Justice. Linda is the Founder and Executive Producer of Career Girls, a nonprofit that was created as a response to the inequality of opportunity that Linda encountered in her story. She has made it her mission to help all girls reach their full potential and discover their own path to empowerment through access to inspiring role models and supportive girl-centric curriculum. Katharine co-leads the Bay Area presence of Alesco Advisors, an SEC-registered investment advisory firm serving the investment needs of nonprofits, foundations, endowments and tax-exempt organizations. Previously, she was a sales leader at BlackRock, as head of iShares Connect, where she grew the RIA client segment. She has held a variety of leadership roles within the financial services sector including FinTech, Asset Management and Custodial: Barclays Global Investors, mPower / Morningstar Advisors and Charles Schwab. She is a graduate of the University of California, Los Angeles, holds a bachelor of arts degree in English and is a San Francisco native. 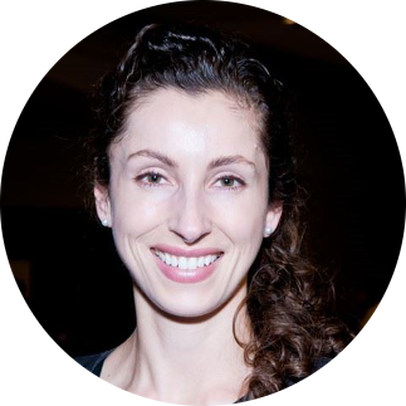 Iraina is Trade Commissioner for Life Sciences at the Consulate General of Canada. She has focused her career on creating opportunities for people to discuss complex issues, breakdown barriers, and identify common ground from which solutions can be made. With her background in mediation, Iraina has been responsible for implementing community relations efforts around major energy projects, strengthening business development opportunities for tech startups in Silicon Valley, and building relationships for international governments on the West Coast. As an advocate for local community health and wellbeing, Iraina serves as a volunteer mediator in San Francisco and is excited to support Friends initiatives that champion gender equality and violence prevention. Patricia is Vice President, Legal at Salesforce.org. 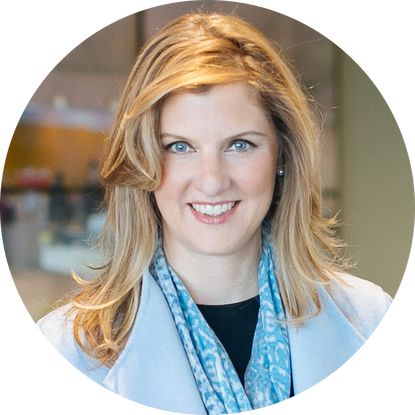 Her career has focused on closing pivotal technology transactions for F500s & start-ups. She is passionate about social justice. San Francisco’s League of Women Voters honored her as A Woman Who Could Be President. She is on the San Francisco Public Press Board and helped launch the City’s Gender Equality Principles. Since 2011 she has been a TechWomen Mentor with the State Dept Bureau of Education and Cultural Affairs, conducting training in Jordan, Morocco, Rwanda and Tunisia. The National Conference of Women’s Bar Associations granted an Annual Public Service Award to the Juvenile Hall Mentoring Program she led for 5 years, and she is a member of the Leadership California 2011 Class. Valerie is a business focused HR leader. She partners with public and private organizations to develop & implement strategic value-add human capital management and business solutions that drive efficiencies, alignment, innovation, and ROI. 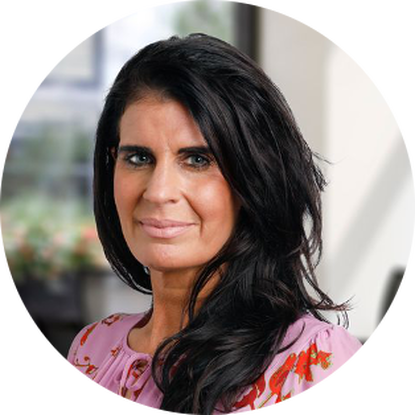 Valerie has over 15 years of experience working with companies in various industries including Healthcare, Venture Capital, Professional and Financial Services, Technology, Non-Profit, Public Agency, Legal, Professional Sports, and Manufacturing. She holds a BS, MBA, and SPHR®, SHRM-SCP certifications. As an active community member, she has worked with several Bay Area organizations. Molly is a Vice President at Lee Hecht Harrison, focused on serving small to mid-market organizations in the San Francisco Bay Area. 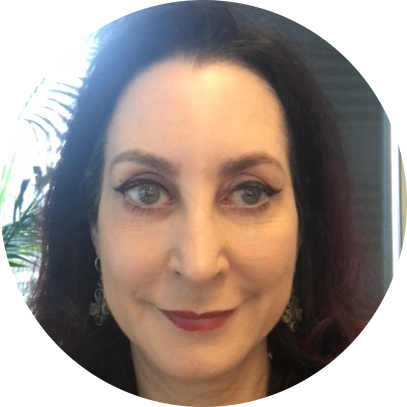 She partners with organizations and is a trusted advisor in talent development strategies and career transition best practices. She has worked across the human capital and education spaces for over 12 years. She holds a Bachelor’s degree from University of Minnesota and a Masters degree from Sam Houston State University, is certified in a variety of leadership tools, presents on human capital topics, and volunteers for local charities. Molly was a volunteer with the Friends prior to joining the board in 2016. 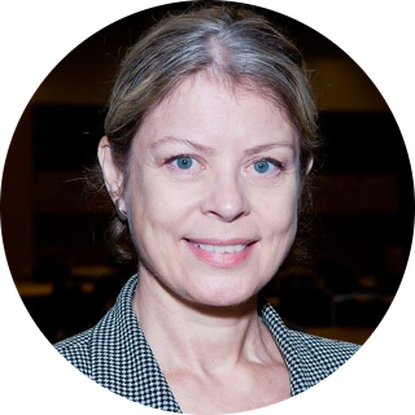 Karen is a Portfolio Counselor at Osborne Partners Capital Management (OPCM) with over 20 years of experience in the financial services industry. She has a broad range of experience that includes working with clients on comprehensive financial planning, wealth management strategies, stock option strategies, tax planning, and insurance. Over her two decades she has not only become a CERTIFIED FINANCIAL PLANNER™ practitioner (2006), but has accumulated ten additional professional qualifications. Prior to joining OPCM, she was a Senior Financial Advisor at Merrill Lynch. Leah Pimentel was named one of the “Bay Area’s People to Watch in 2014” by the San Francisco Chronicle, describing her as “a young, politically active mother, prominent voice of the local elected Democratic Party and the progressive community at large.” A third-generation San Franciscan, Leah has worked extensively to advance policies that help women and children thrive in the city. She has received numerous awards for her work in these areas including Good Morning America’s “Hero Award” and KPIX’s “Jefferson Award for Public Service”. Melissa is a software engineer at Lever, a technology company building software to help you grow your team. Originally from Upstate New York, she has a B.S. from the University of Rochester in Brain and Cognitive Science. After moving to San Francisco, she enrolled in Hackbright Academy, a coding school for women, and has since worked at a variety of companies including Dropbox and Hipmunk. Melissa is a strong supporter of getting more women in technology, and has stayed active in the Hackbright community by mentoring students. Outside of technology she's an active member of the Ultimate Frisbee community. 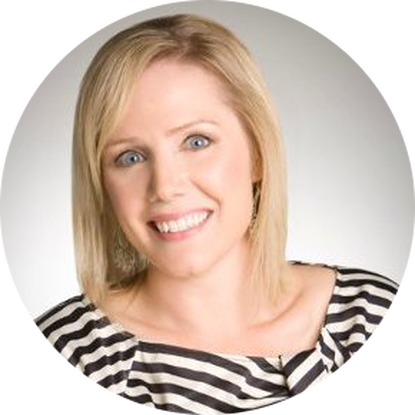 Molly Whelan is Vice President - Head of Marketing and Client Experience for Charles Schwab’s Independent Branch Services. She leads a team of segment managers and marketers in developing high impact marketing and client development strategies to accelerate growth and expand Schwab’s distribution. Prior to Schwab, she worked at PepsiCo, one of the world's leading food and beverage companies. She also worked for two boutique design and communications agencies. Molly holds a Bachelor of Arts degree from Gonzaga University and a Master of Business Administration degree from American University. She also holds FINRA Series 7 and 24 registrations. Deborah "Debbie" Mesloh has served in the public policy and political arena for the past 15 years. She is currently Senior Director of Global Public and Government Affairs at Gap, Inc. Most recently she was Senior Advisor to Attorney General Kamala Harris during her successful run for statewide office. Commissioner Mesloh's work with AG Harris builds upon her service as a key campaign official during Harris’ successful race for San Francisco District Attorney in 2003, and served as DA Harris’ communications director during her first term. In 2007, Commissioner Mesloh joined the Obama for America campaign as California Communications Director and served in various states throughout the country as a spokeswoman and communications advisor to the campaign. In 2008, she was asked to serve as a spokeswoman on the Presidential Inauguration Committee and then as a White House Political Appointee to the Office of the United States Trade Representative. She remains active in local, state and national politics. Commissioner Mesloh holds a Bachelor of Science in Journalism from the University of Kansas. After serving on the Commission on the Status of Women, Dr. Emily Moto Murase was appointed Executive Director by Mayor Gavin Newsom in July 2004. Dr. Murase previously served as a director in the first Clinton White House. 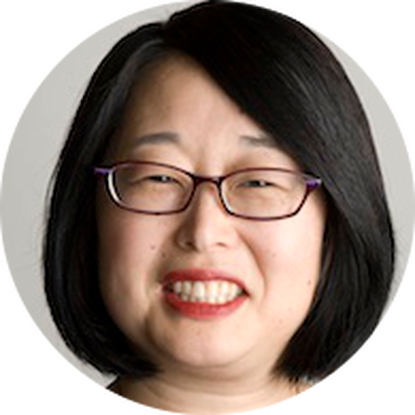 A Founding Sister of the Asian Pacific American Women's Leadership Institute, she currently co-chairs the Parent Teacher Community Council of her daughter's public elementary school, the Japanese Bilingual Bicultural Program West. She holds an AB from Bryn Mawr College, a master's from the Graduate School of International Relations & Pacific Studies at UC San Diego, and a PhD in communication from Stanford.